- Components: Stall, Bovine Jugular Track, Clamp, Bolt. 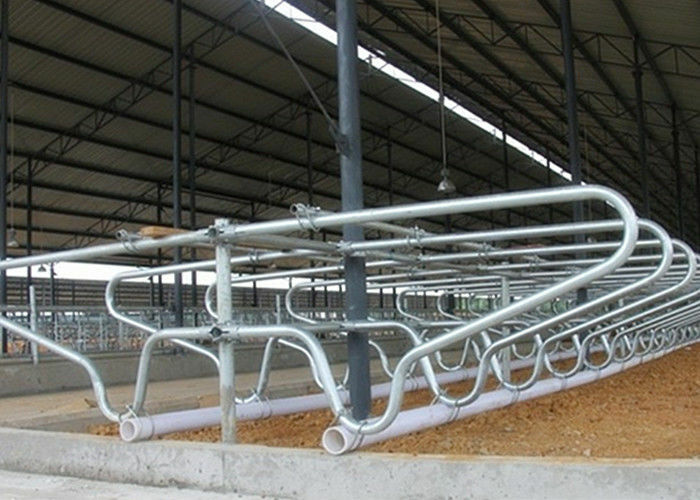 Cow Free Stall, cold bending forming, be linked by bolted, overall without welding, cannot be easy to rust and distort, strong and durable. 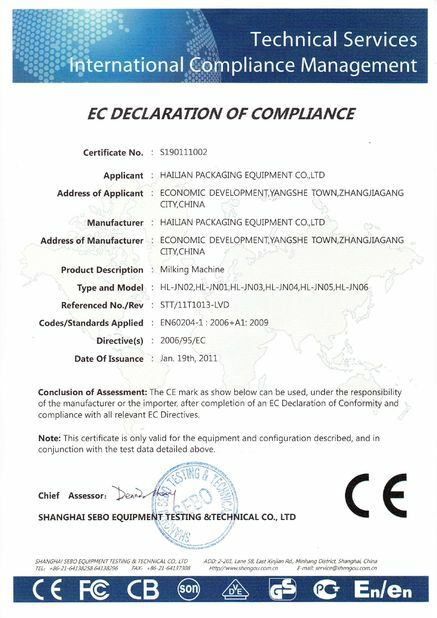 It could provide rest place for cow, and regulate the rest position of each cow. 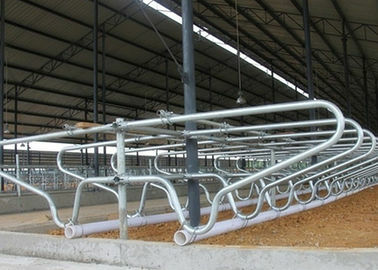 The material of the cow ress stall is hot-galvanized steel pipe. 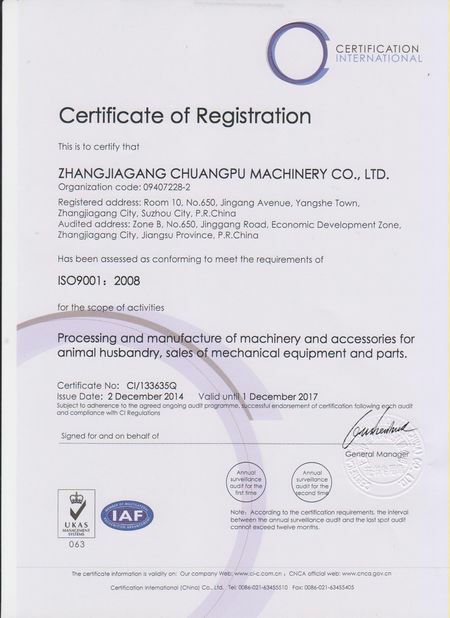 The unique and cow-friendly design for the free stall could avoid bruising when animals get up or rest, ensure the cow body safety.